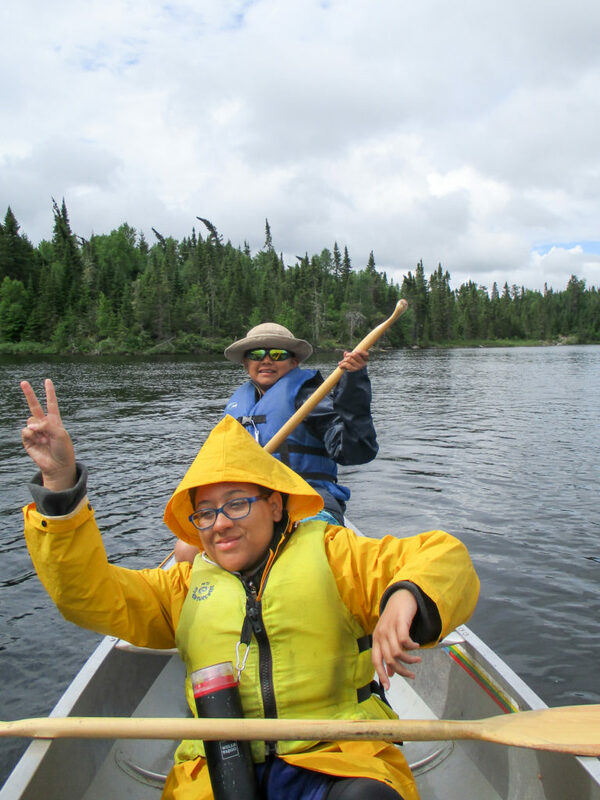 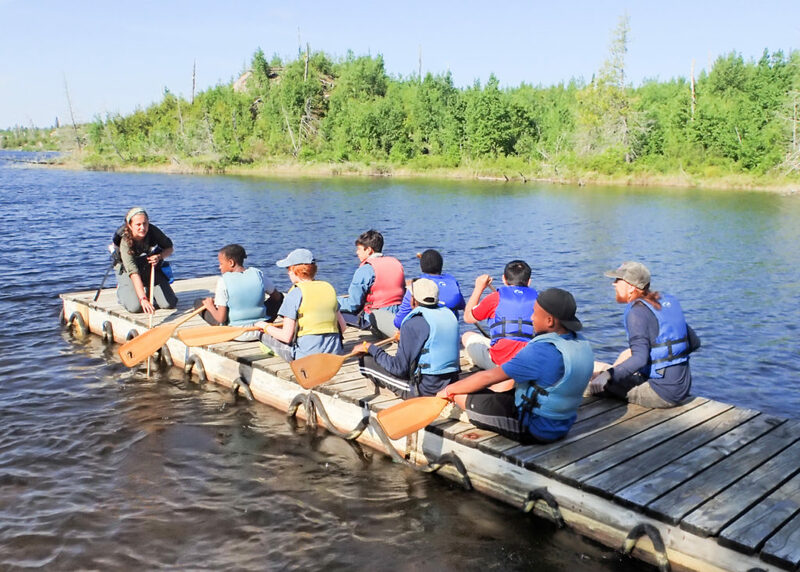 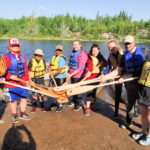 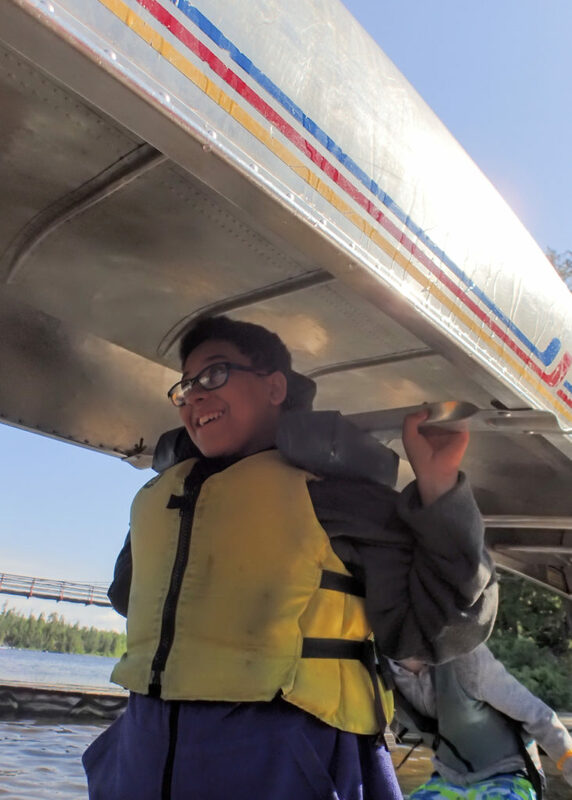 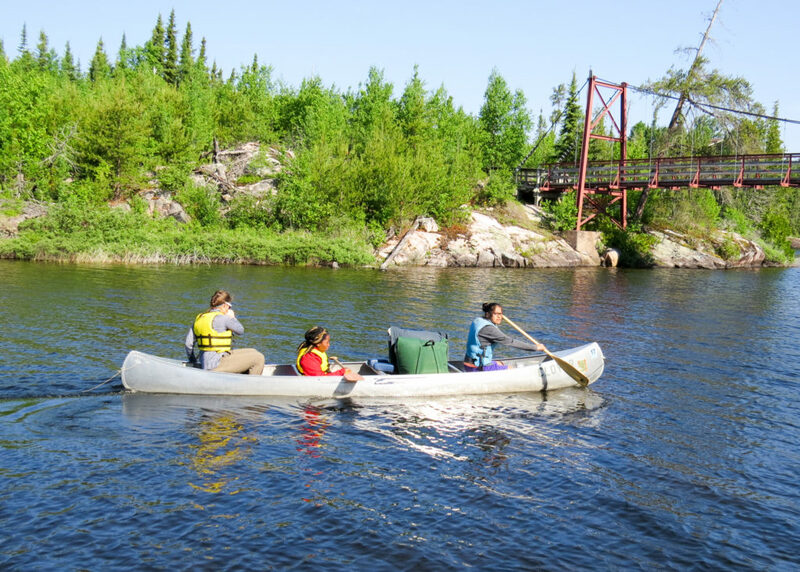 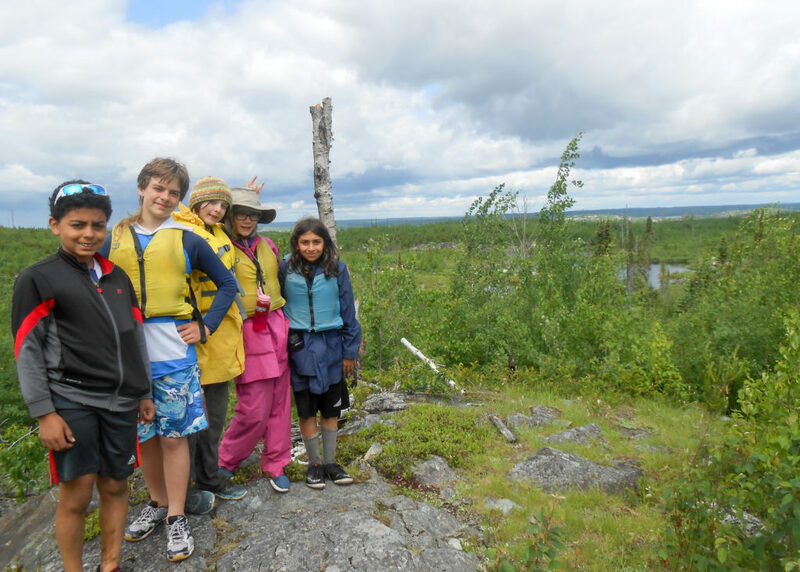 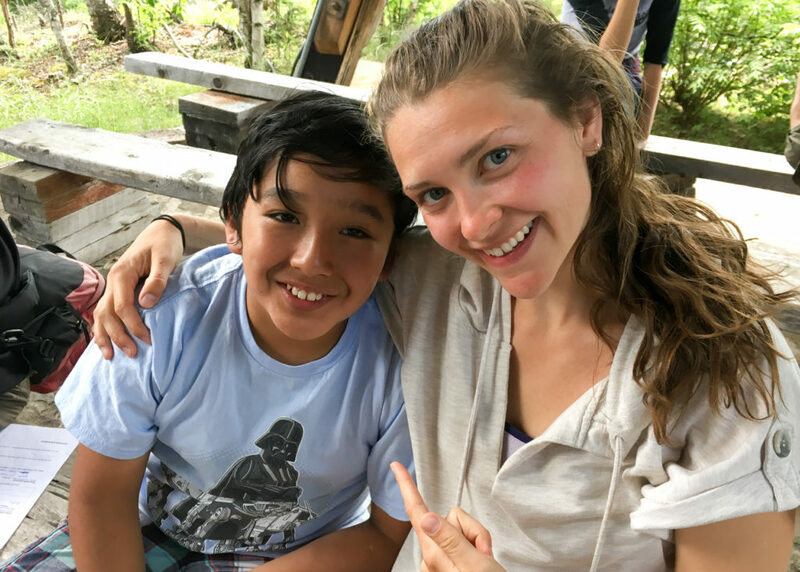 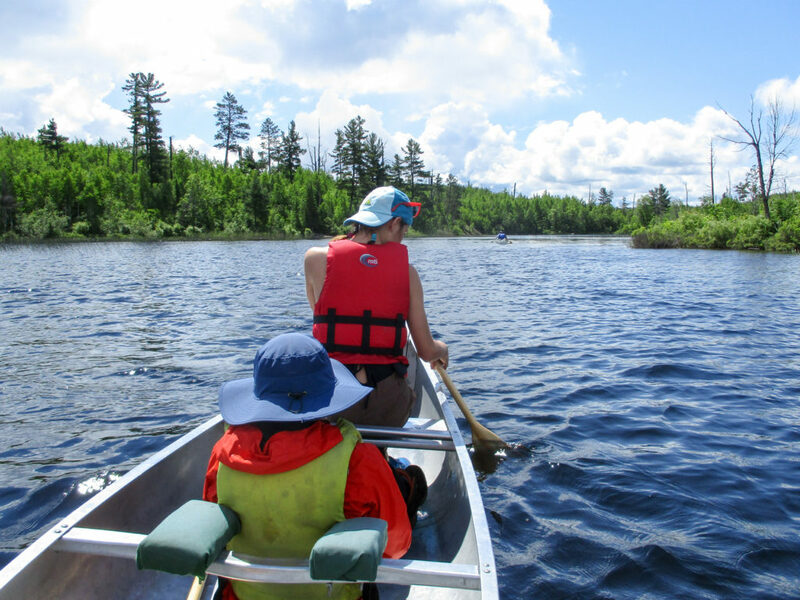 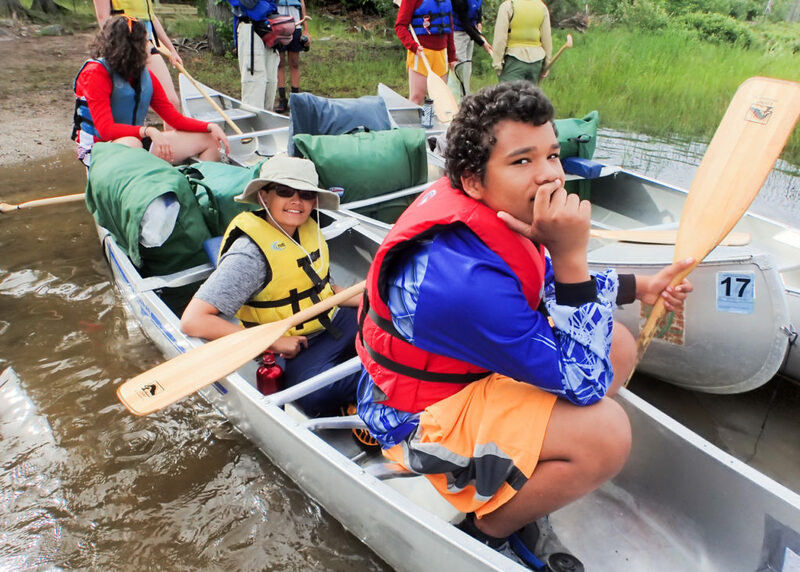 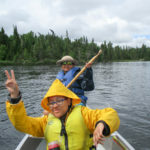 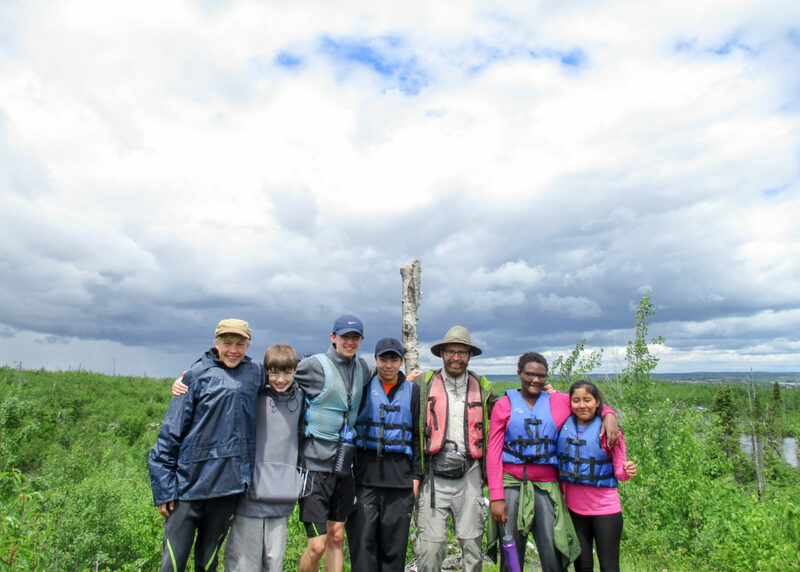 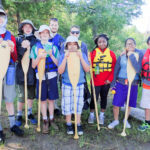 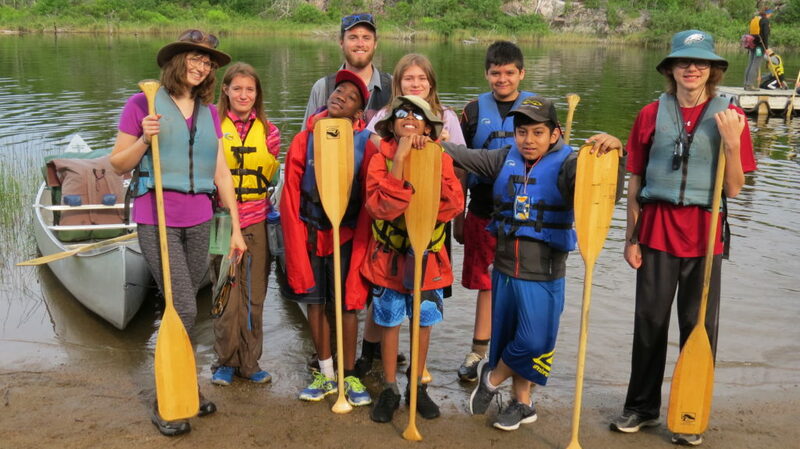 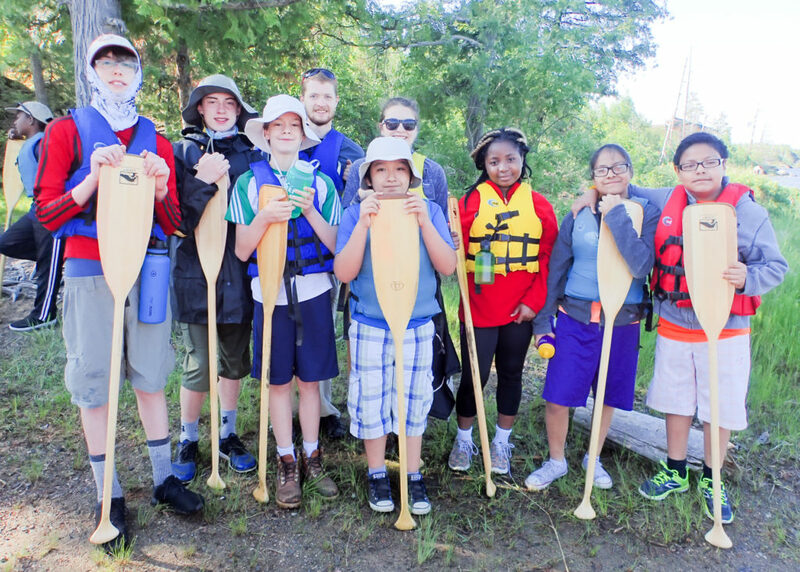 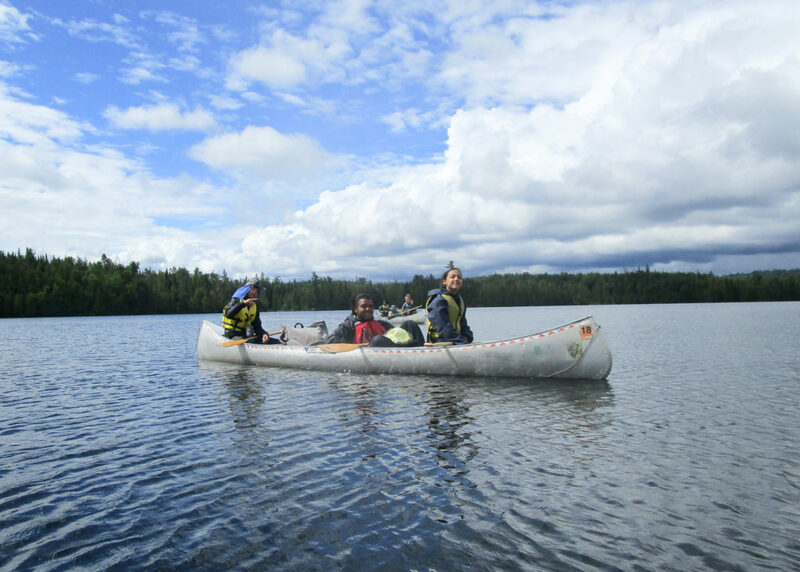 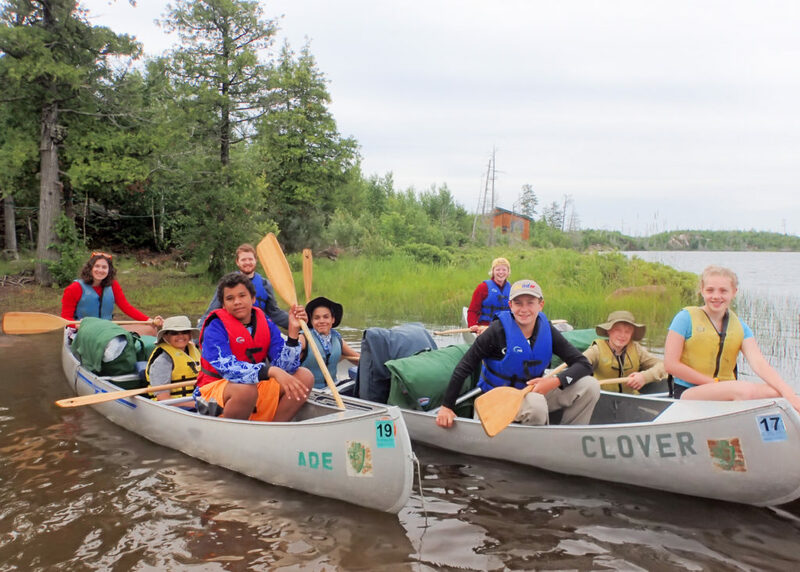 Each summer, Project Success offers a very special seven-day canoe expedition to the Boundary Waters Canoe Area for middle school students. 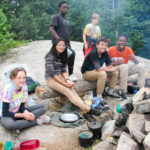 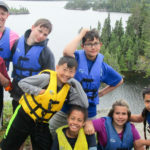 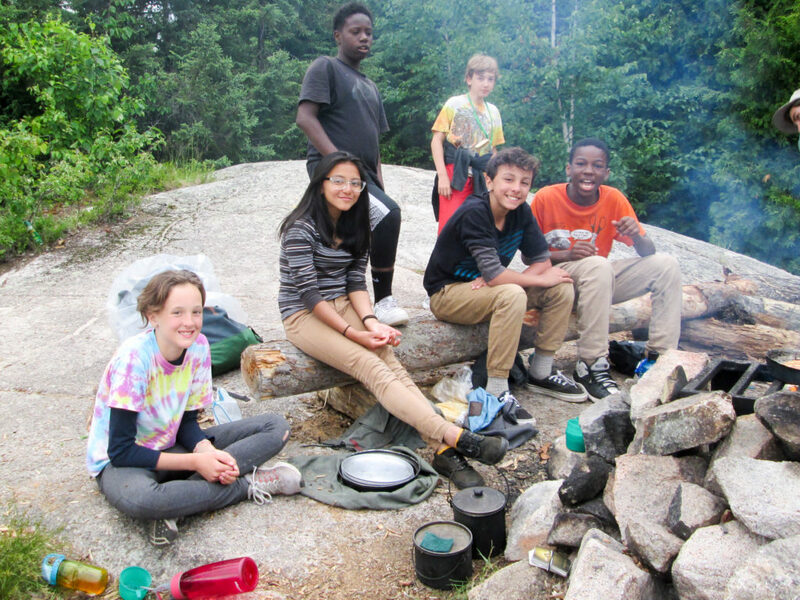 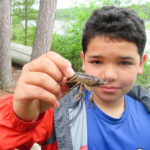 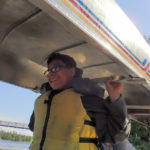 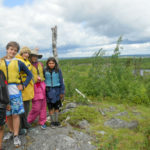 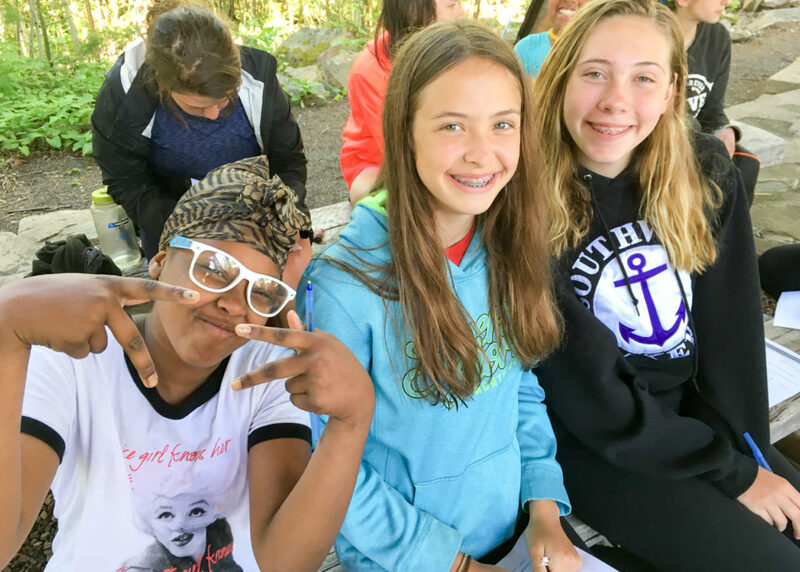 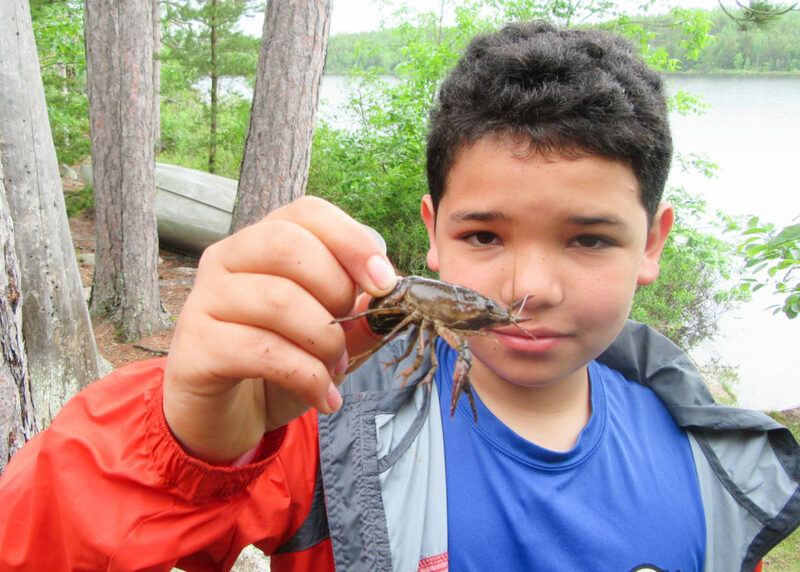 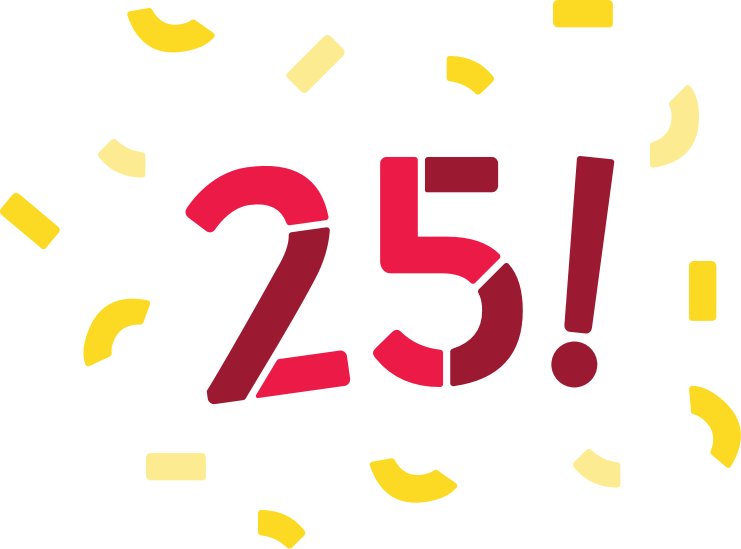 BWCA adventures are open to all middle school students in Project Success partner schools, which are Andersen, Anne Sullivan, Anwatin, Folwell, Franklin, Jefferson, Marcy, Northeast, Olson and Sanford. 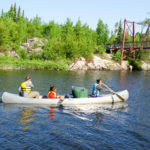 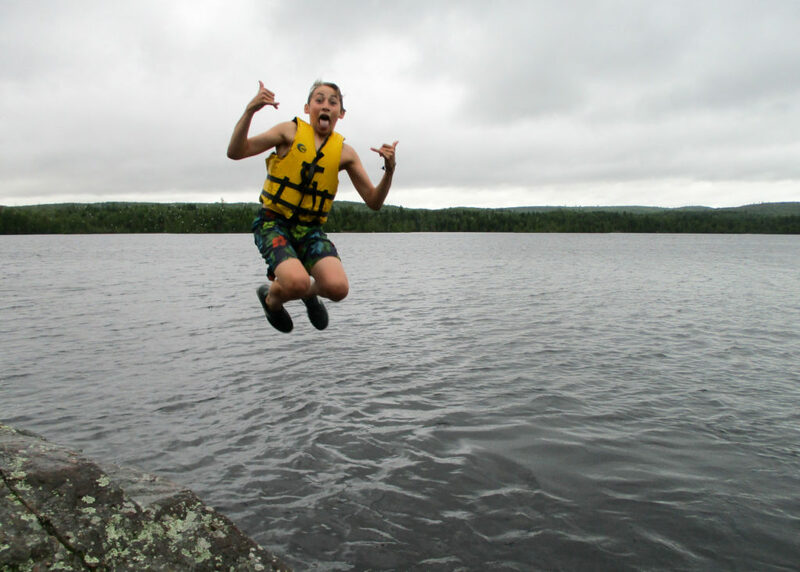 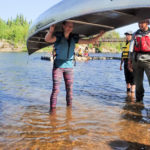 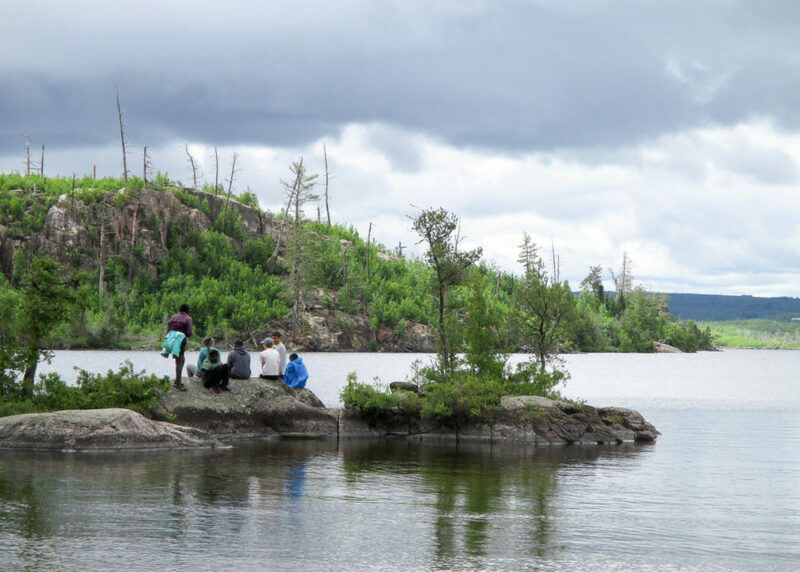 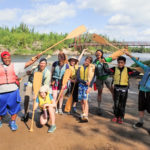 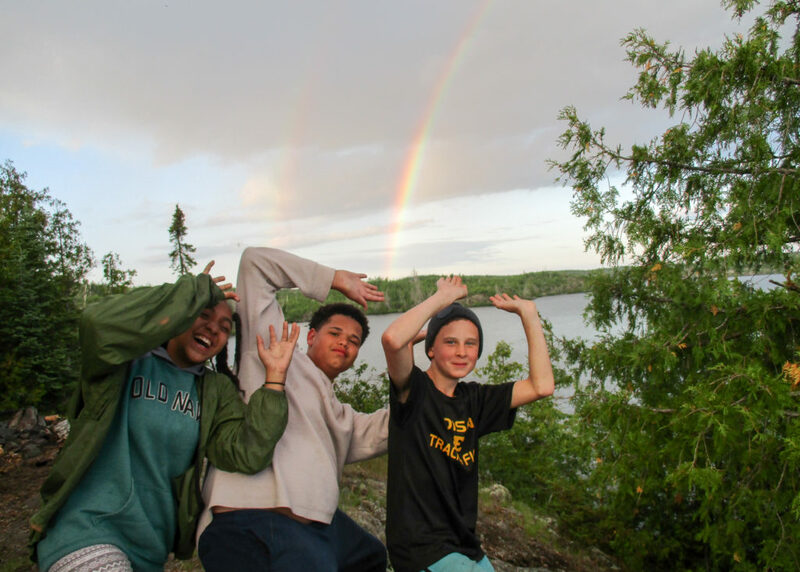 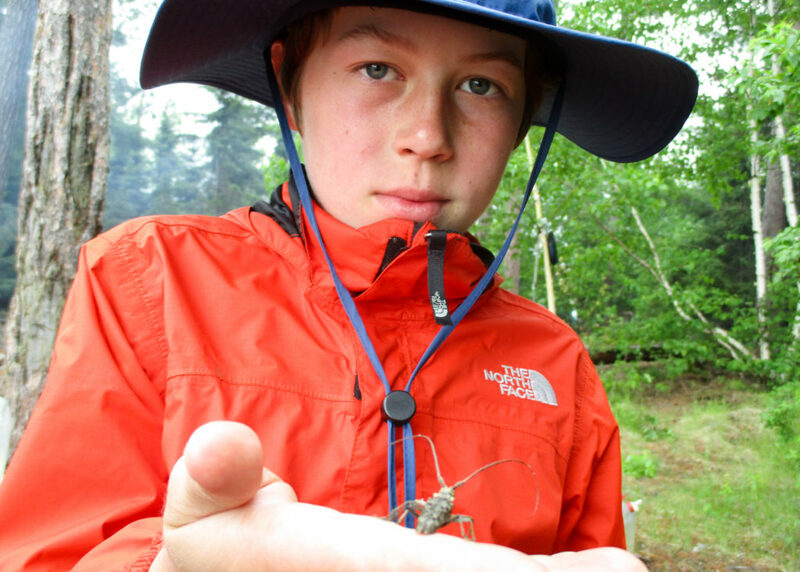 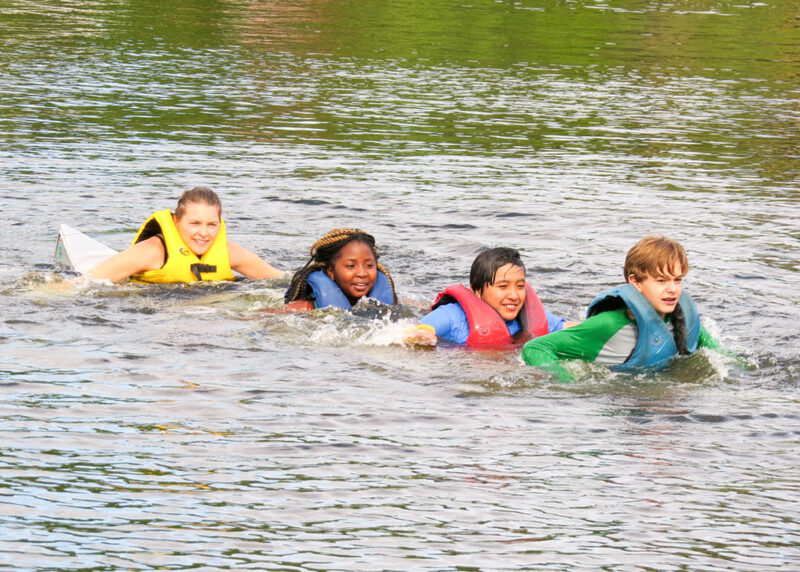 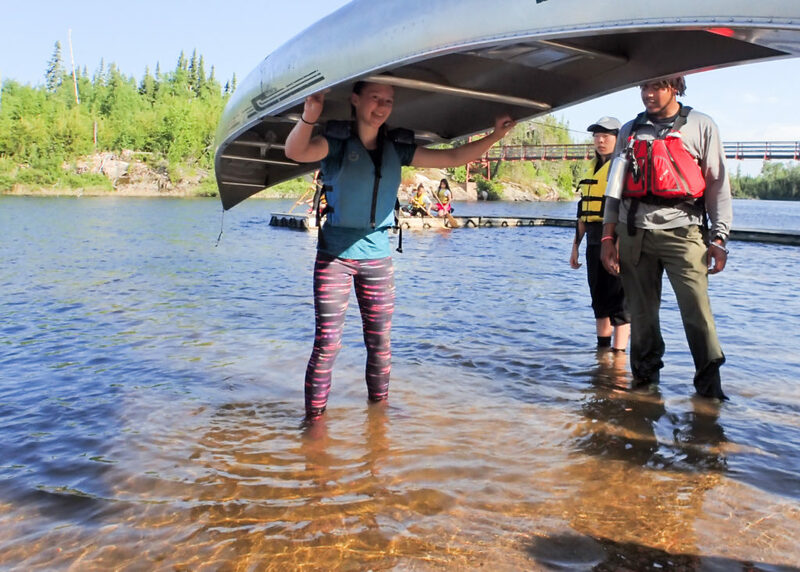 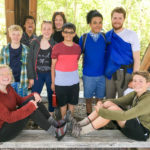 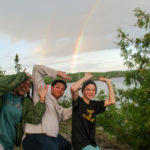 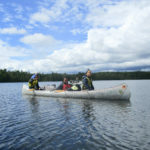 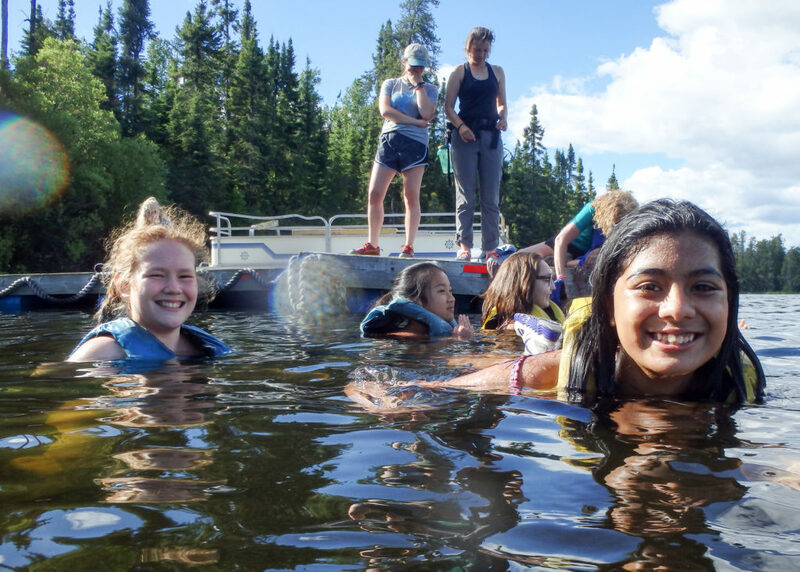 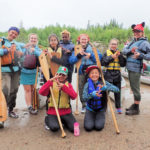 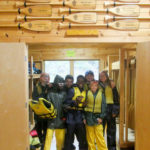 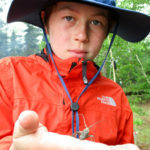 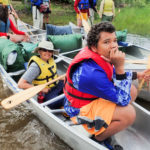 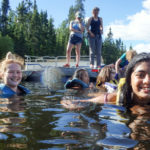 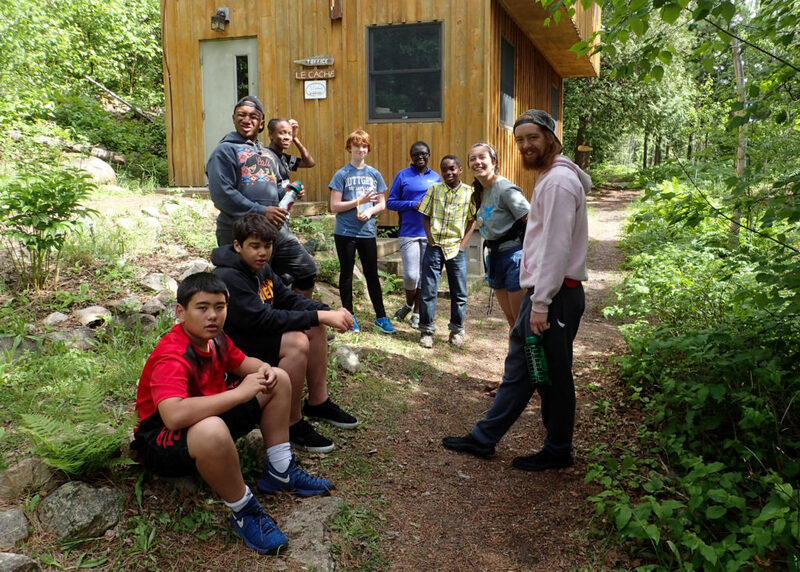 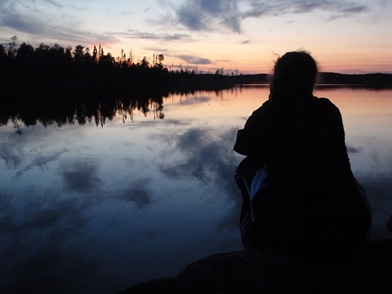 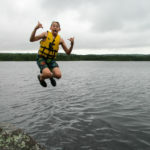 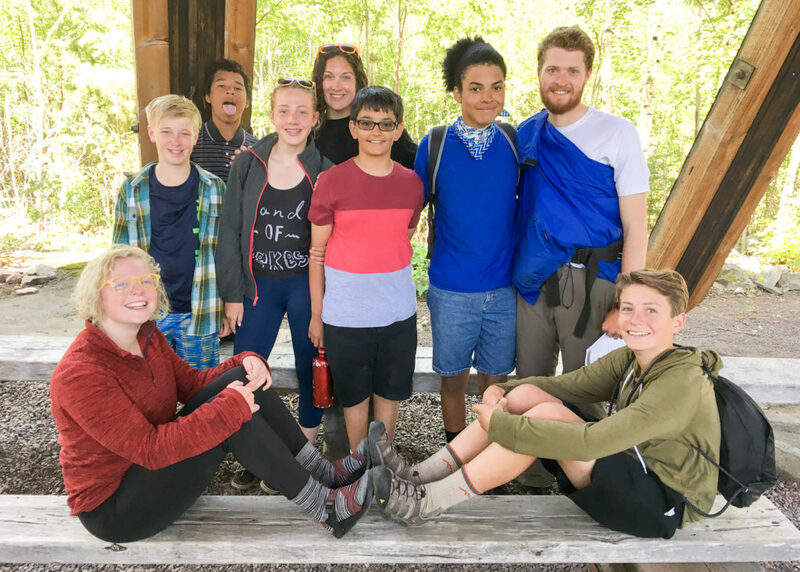 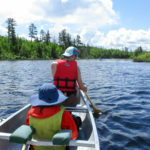 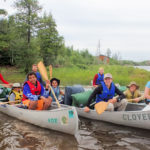 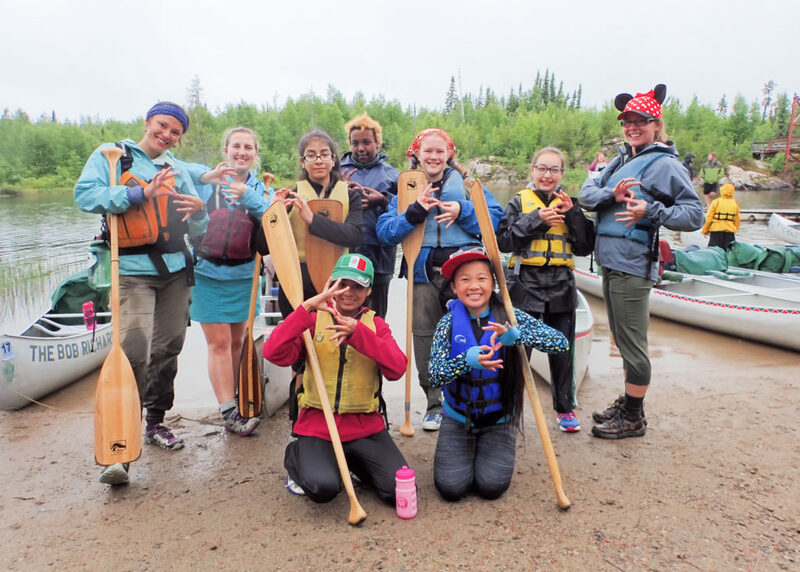 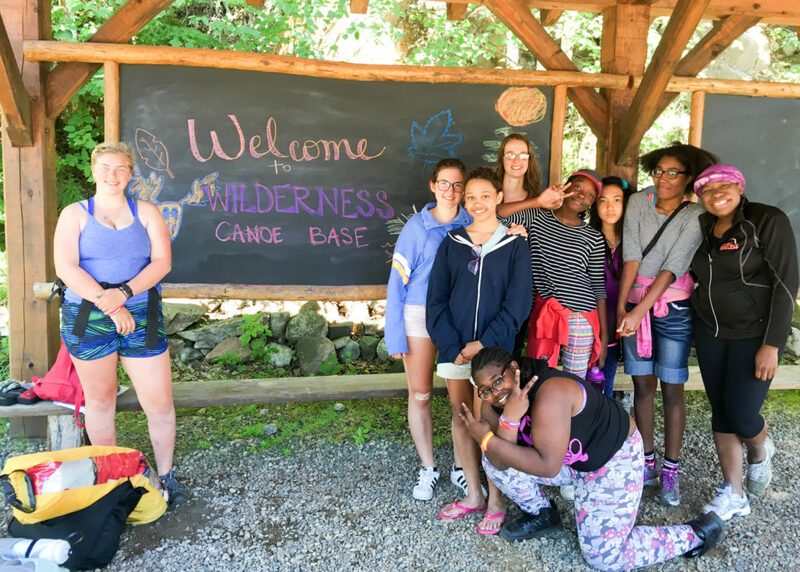 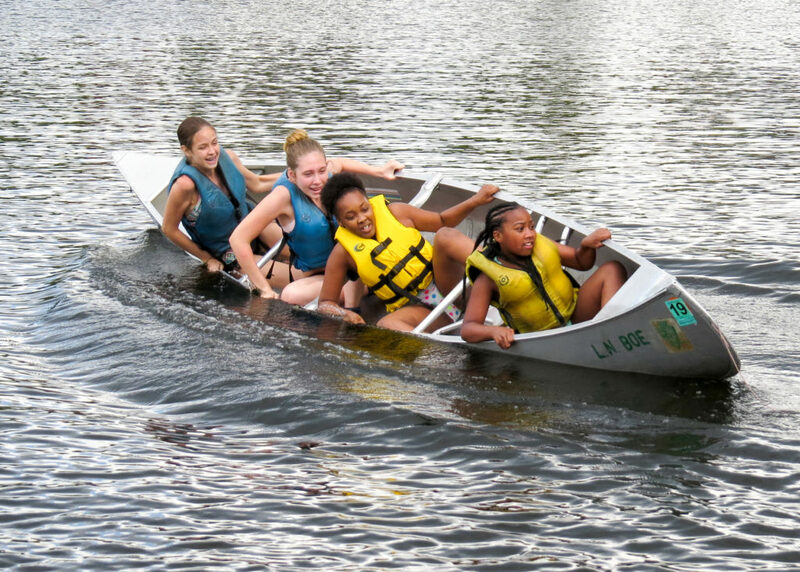 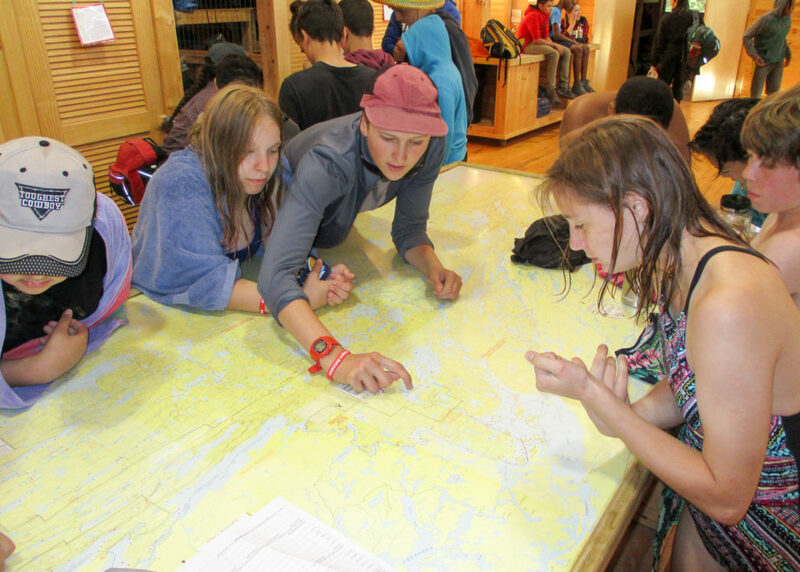 BWCA Adventures take everything students learn and practice in Project Success curriculum and in-class workshops at their school, and condense it into a seven-day summer experience. 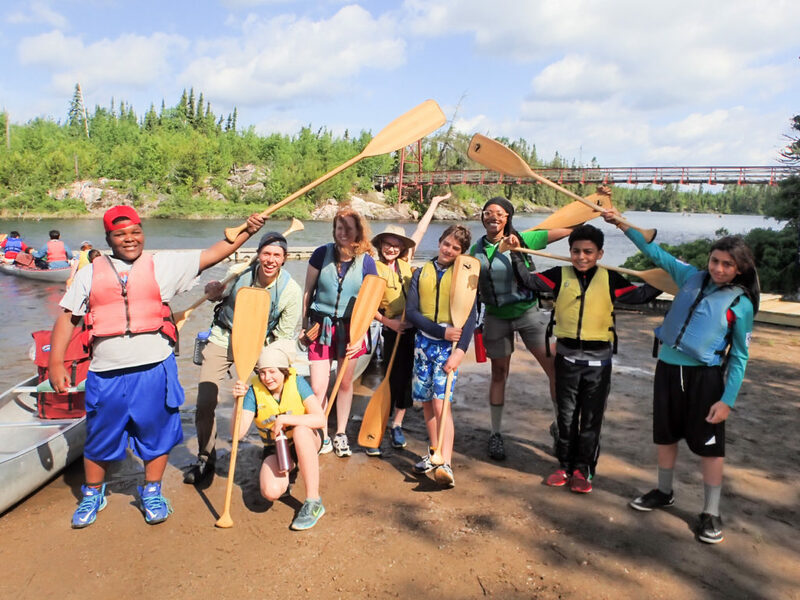 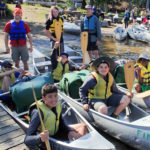 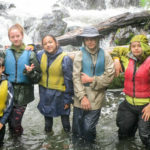 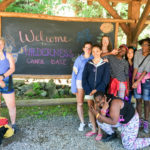 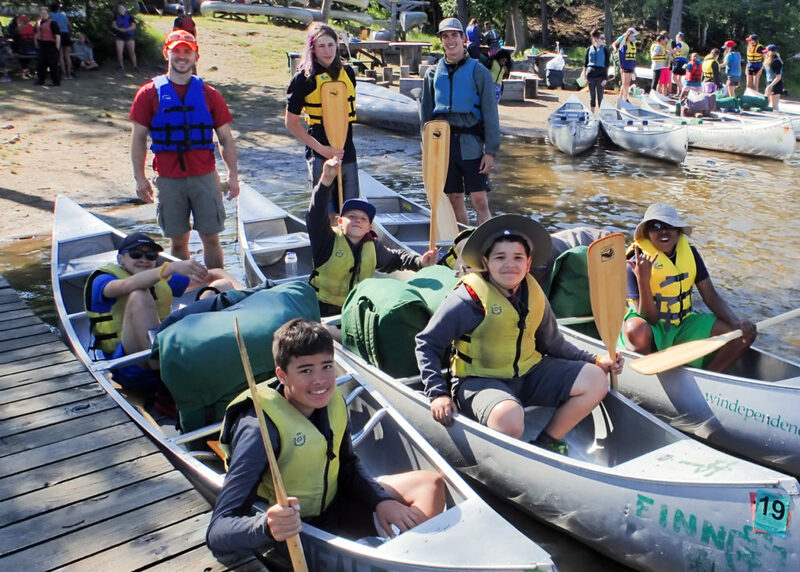 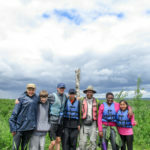 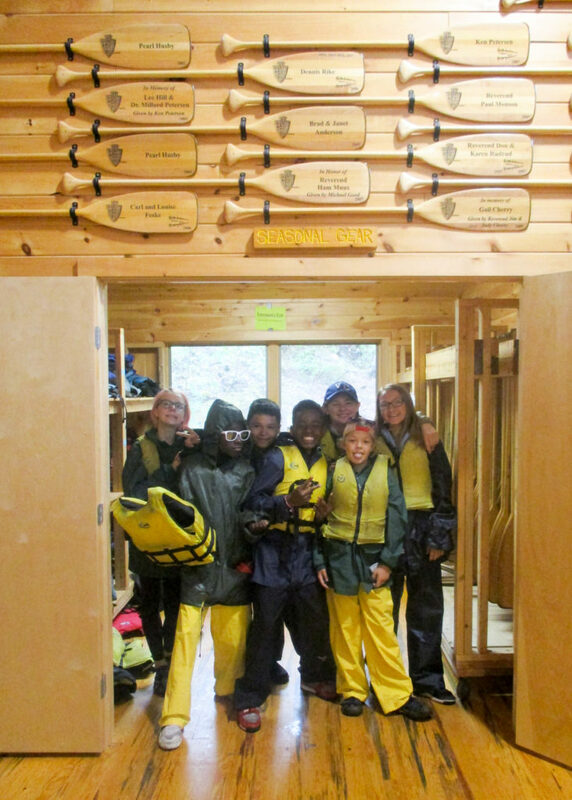 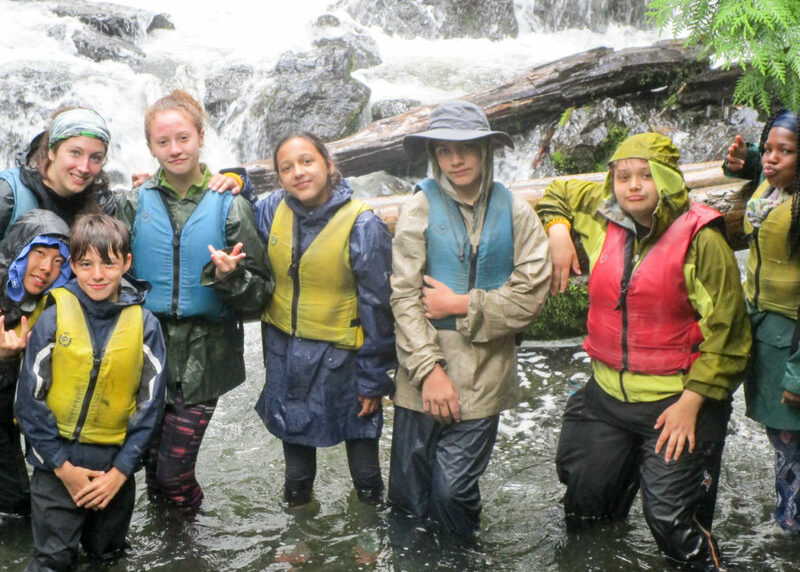 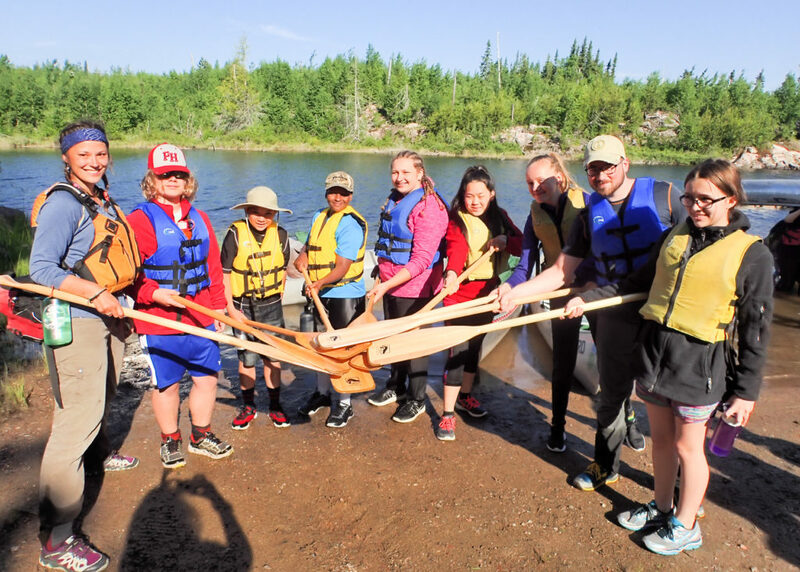 Students learn to work together to paddle and portage canoes, set up and break down camp, cook their own food and clean up without making an impact on the natural environment. 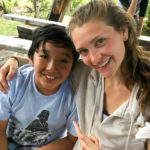 They come home with a huge sense of accomplishment that has an amazing impact on their educational and personal growth. 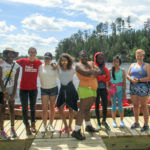 Trips will take place June 12-18, June 13-19 and June 21-27, 2019. 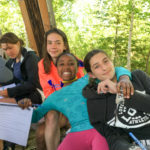 Please note: Whether you choose to complete the online application OR paper application, it must be filled out by a parent/guardian along with the participating student. 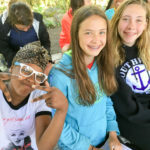 Or, Pick up an application from the main office at your middle school. 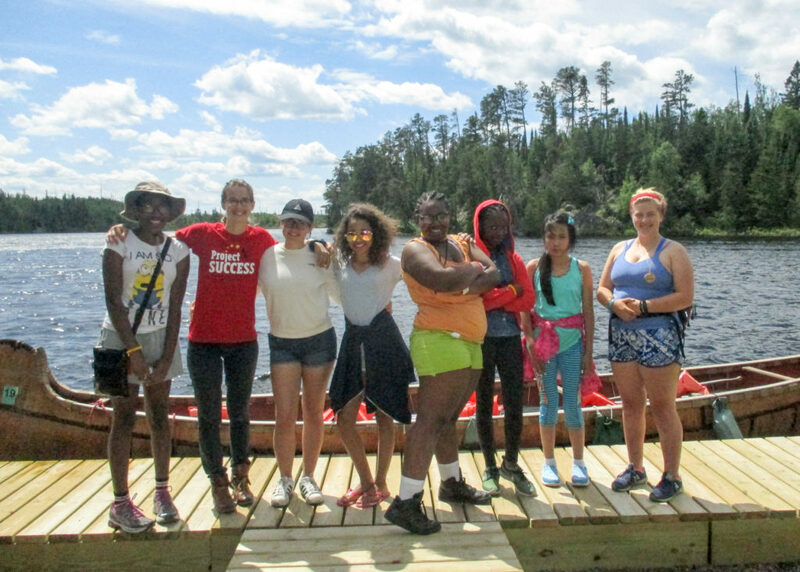 Look for the Project Success BWCA display. 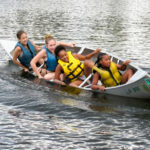 Follow the instructions on the application to return it to Project Success. 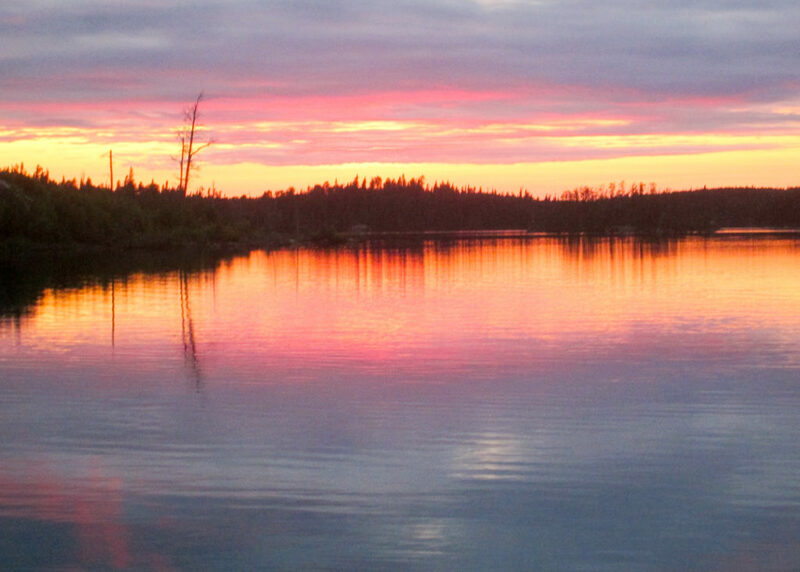 Or, Download a PDF application below. 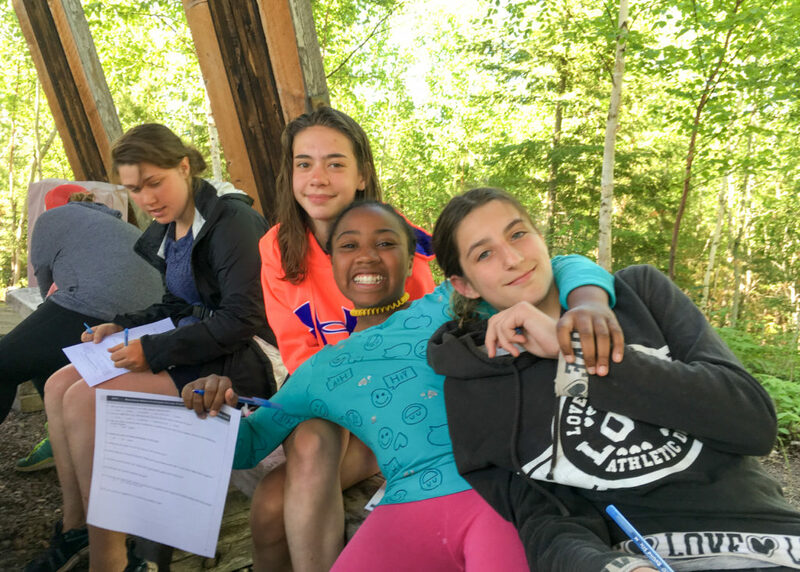 Follow the instructions on the application to return it to Project Success. 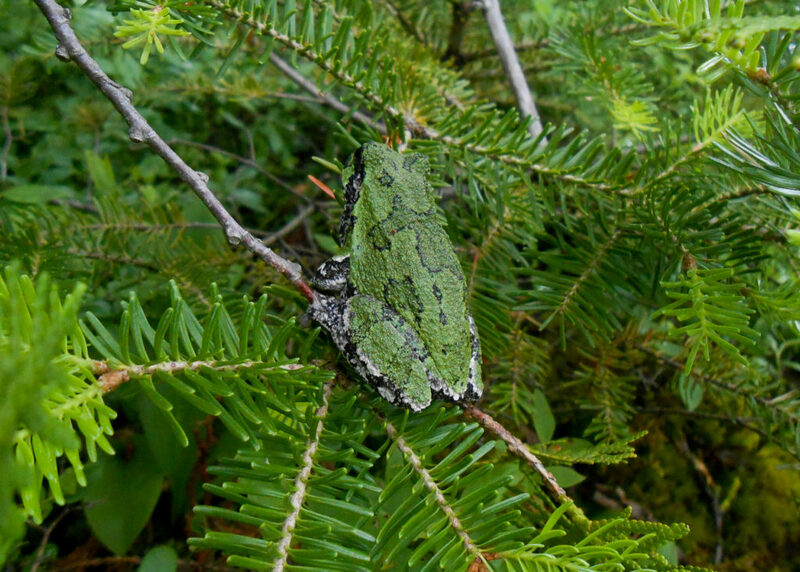 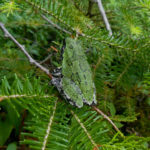 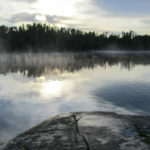 The Boundary Waters Canoe Area Wilderness (BWCA) is a unique area located in the northern third of the Superior National Forest in northeastern Minnesota. 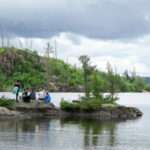 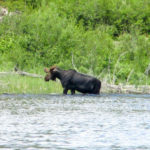 Over 1 million acres in size, it extends nearly 150 miles along the International Boundary adjacent to Canada’s Quetico Provincial Park and is bordered on the west by Voyageurs National Park. 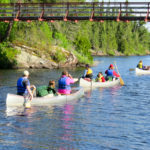 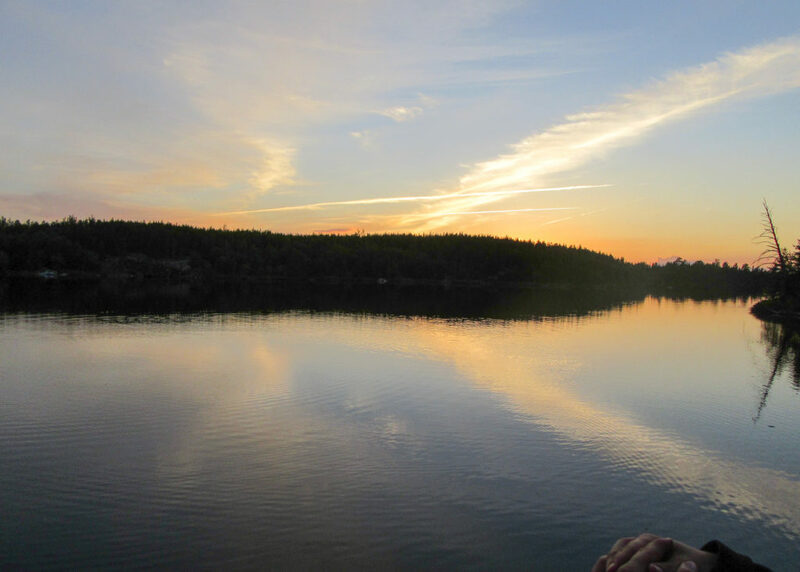 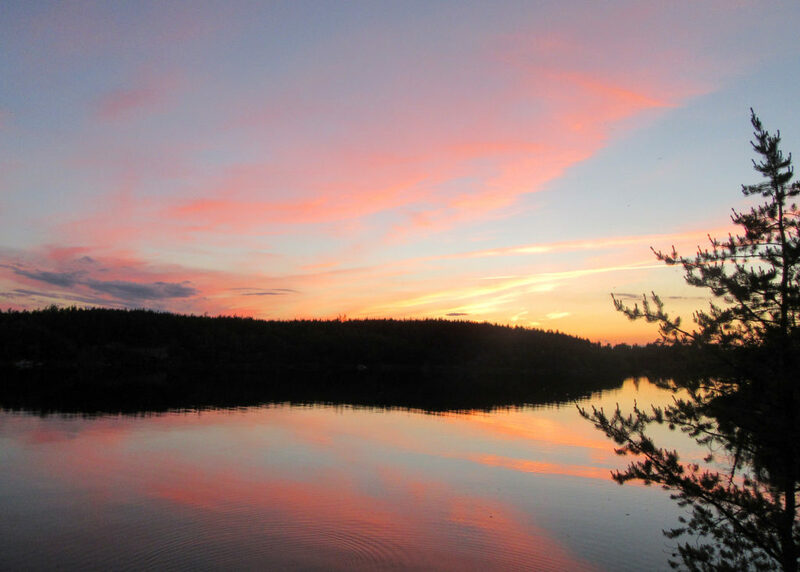 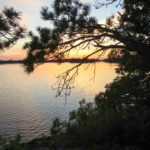 The BWCA contains over 1200 miles of canoe routes, 12 hiking trails and over 2000 designated campsites. 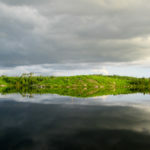 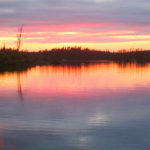 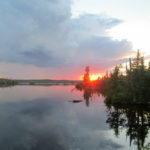 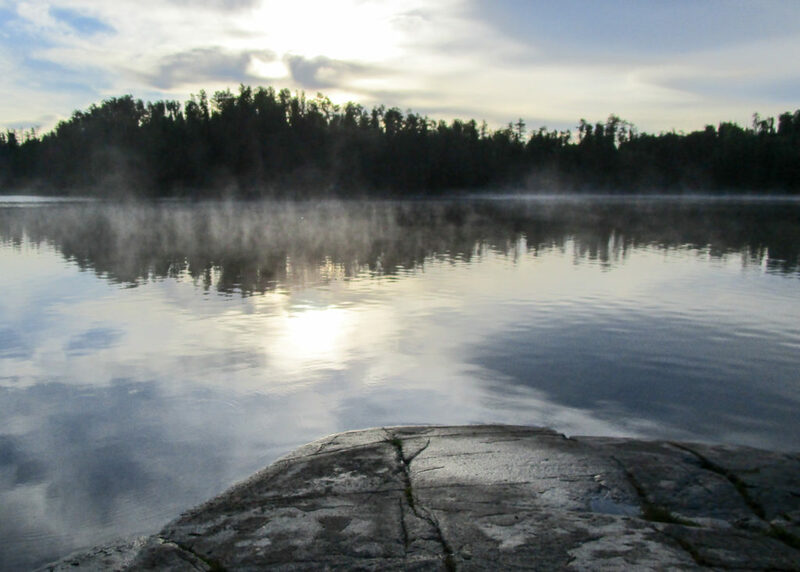 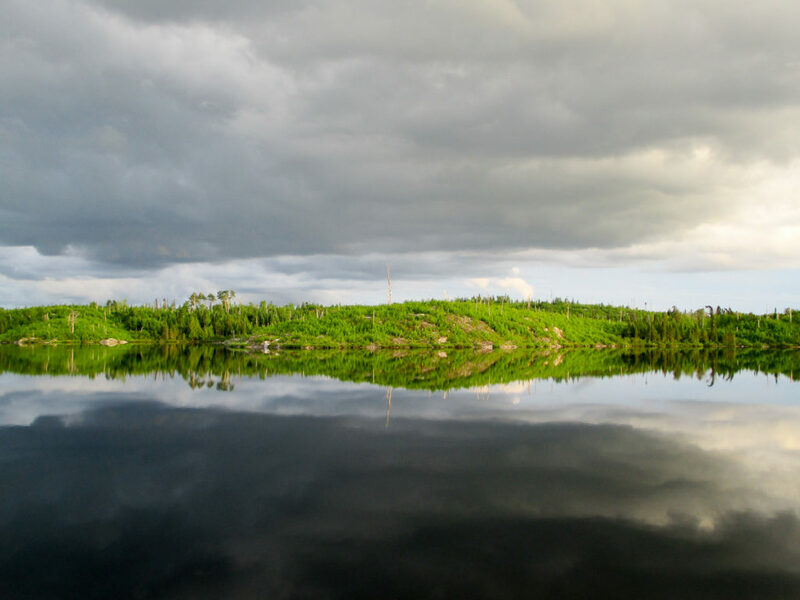 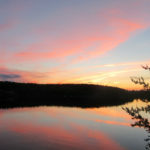 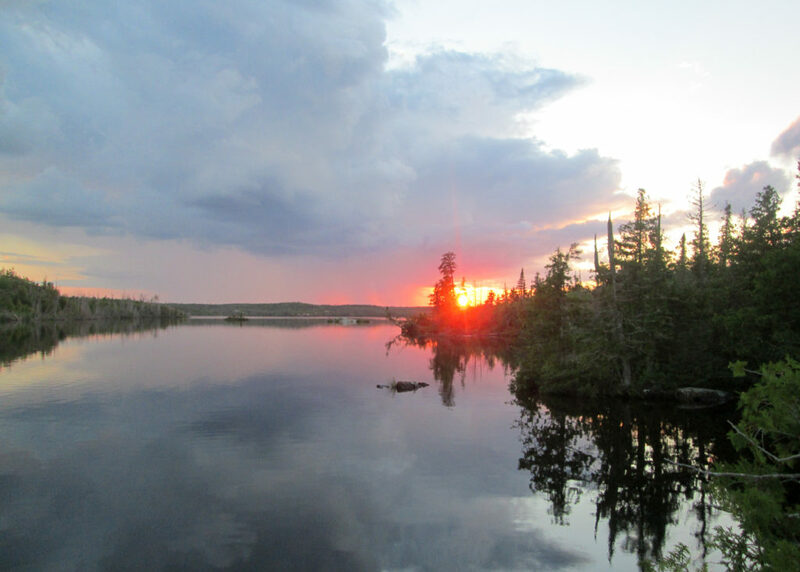 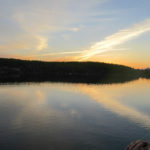 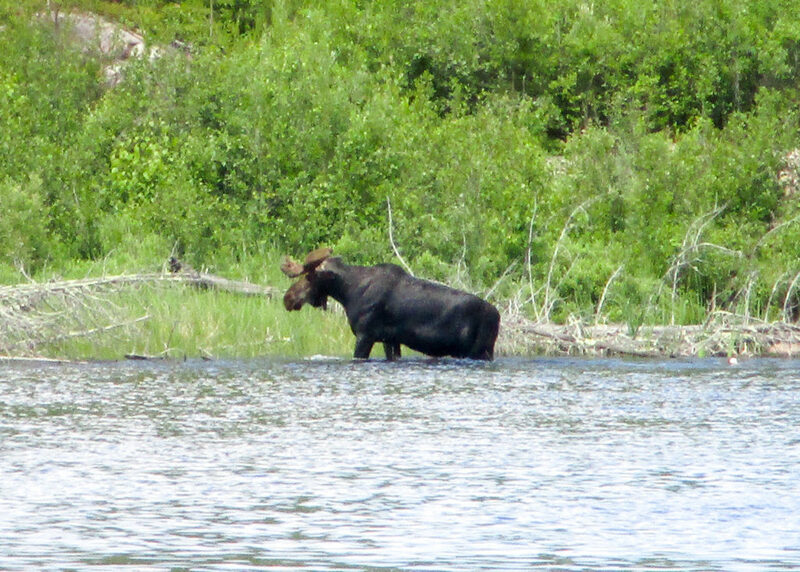 The Boundary Waters is a pristine, yet rugged wilderness. 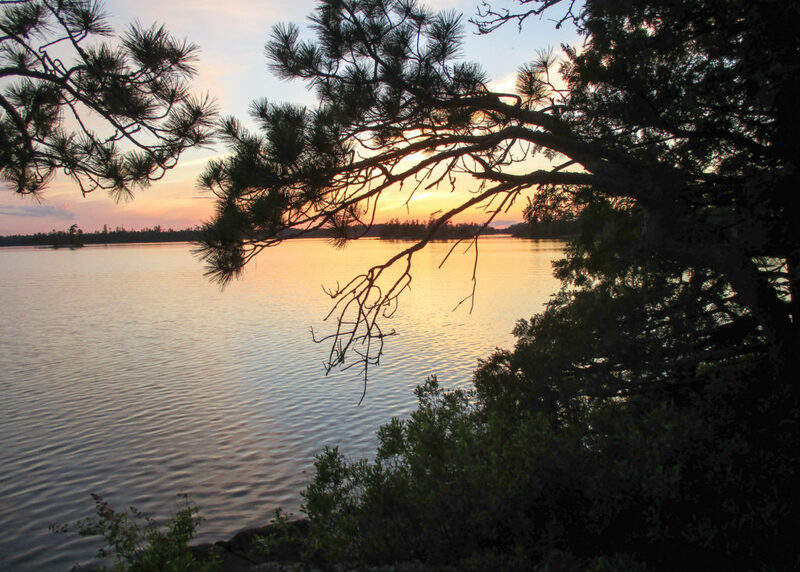 The lakes are cut from granite and surrounded in old pine growth. 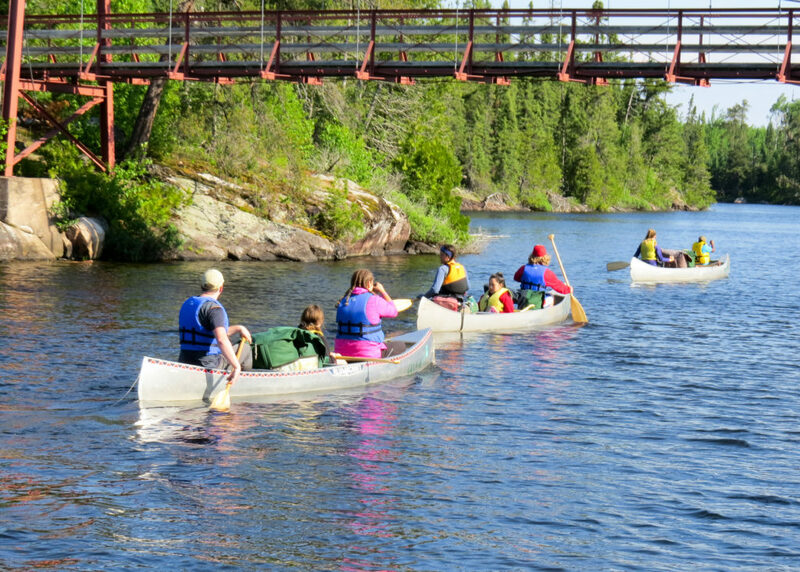 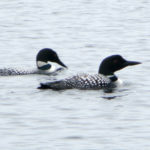 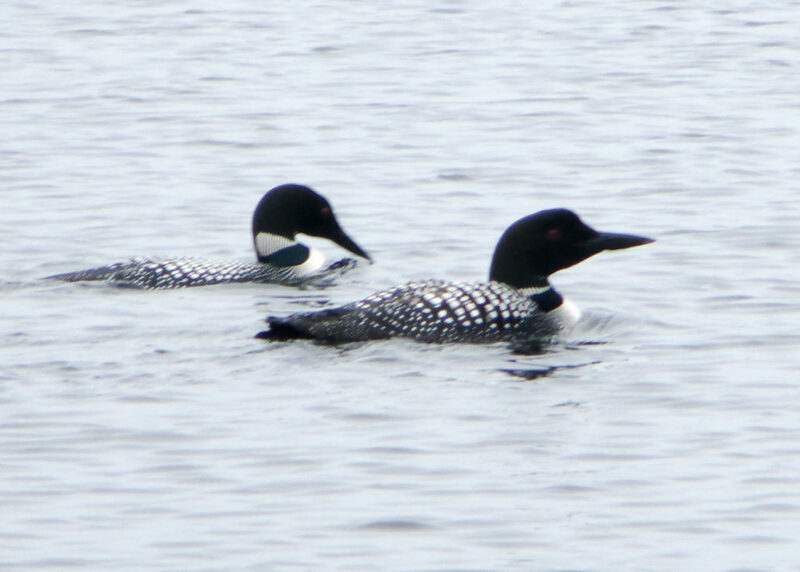 Click here for more information about the BWCA.